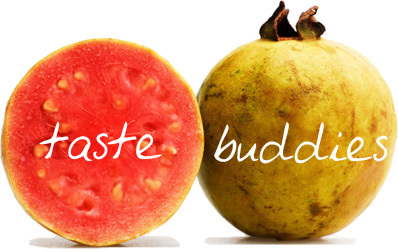 …but there are plenty of good (great) cooking blogs, covering all types of foods. 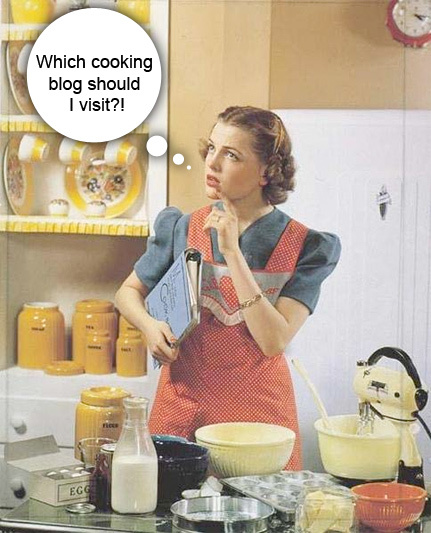 I am on the hunt for the perfect cooking blog(s). My theory is that I need to contribute to the community before the community will contribute to me or my blog. If I comment on other blogs, while learning something in the process, more people will be driven back to this site and my wonderful grilled cheese sandwiches. It is a win-win for everyone involved, don’t you think? Great Photography. Photos attract people to what you are writing. If you are blogging about food and do not have great photography you might as well hang it up. No one will stay, as I experienced during my search. However, if you have great photography that shows both the process of cooking and the final dish, you will at least capture people’s interest for 5 seconds…even if they do not like the ingredients in the dish. Everybody loves great photography. I hope to continually improve my photos as I cook many, many grilled cheese sandwiches over the next weeks and months. Stay tuned. Comment Back. If visitors comment on your blog, as the owner and writer, you must comment back. This makes your blog more welcoming and friendly. If you want to attract new visitors to your blog, make yourself available to the people who already interact. People may ask questions or just say great recipe; reply to both. I visited The Daily Spud, commented on a recipe, and within a day, I already had a reply. Awesome. I will now be visiting and commenting on The Daily Spud in the future. See how it works? If you comment in the future, look for me to reply…at some point. 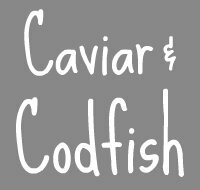 Below are some of my favorite cooking blogs so far. Keep in mind, I have only been searching for a short time so I am sure this list will definitely change. Visit These. Learn From These. Enjoy These. There are others, but these are the four that I have found to like based on my criteria above and simply because these people are cooking great food. Take a look at them, you may have just found what you will be cooking for dinner tonight. 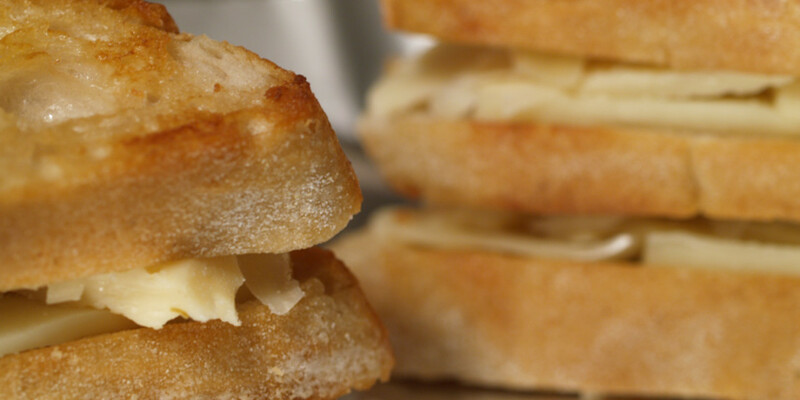 Time to submit your grilled cheese sandwich stories, articles and recipes. Vegans don’t like grilled cheese, there’s a start! Hehe congrats Shane… and pls tell me more about this Chihuaua cheese… I think half of the interesting-ness I get is from your cheese selections! @ Daily Spud: Thanks for taking a trip to my blog and definitely thanks for your comment! I relish all food replies. @ Jess: I have gone ahead and added a photo of the Chihuaua cheese in the other entry so you can see it. My description of it would be a white, soft, smooth cheese. It is very yummy! Thanks for the suggesions! I’m actually just starting a grilled cheese blog (I’ve only got a few posts so far) and I would love any feedback that you have to offer. 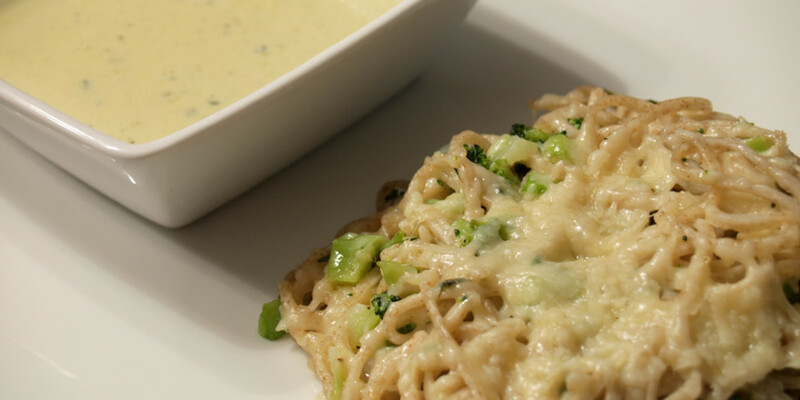 Check it out and get all ooey gooey with it! It looks like you have a really great start. Your photos are fantastic (great step-by-step images) and recipes are delish. Just keep at it and enjoy yourself. I will definitely keep my eye on your site. Are you just doing this for fun? How did you start? aw thank you! I’m just doing it for fun. I’ve always loved grilled cheese and I have a little break between semesters so I figured it would be something fun to dedicate my time to! 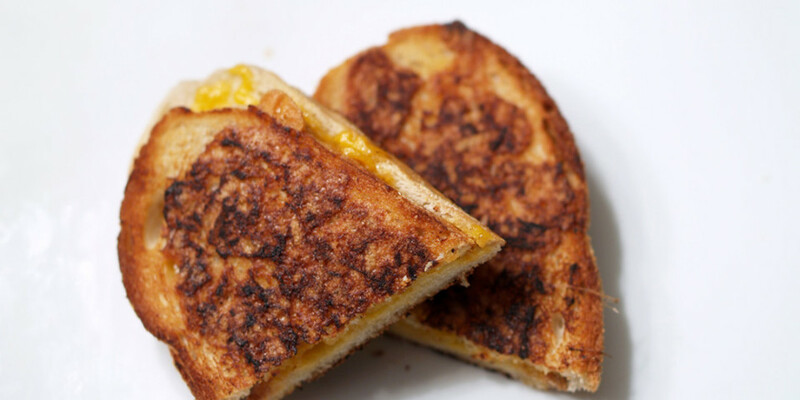 I cook all the time but I felt like it would be easier to focus on one type of food for a blog and when I googled grilled cheese blogs barely anything came up! that’s how i landed here! thanks for checking me out!